Idle questions are those you should watch out for the most, because you can never be sure you will find the answer you need to put your mind at ease. We all know people count calories for health and diet reasons, but I wanted to know when that practice began – why I wanted to know was beside the point. I knew the idea of calories is based in the 19th century, but the counting of them appeared to be a more recent phenomenon, my thinking most likely guided by the increasing number of diet plans available in the last forty to fifty years. 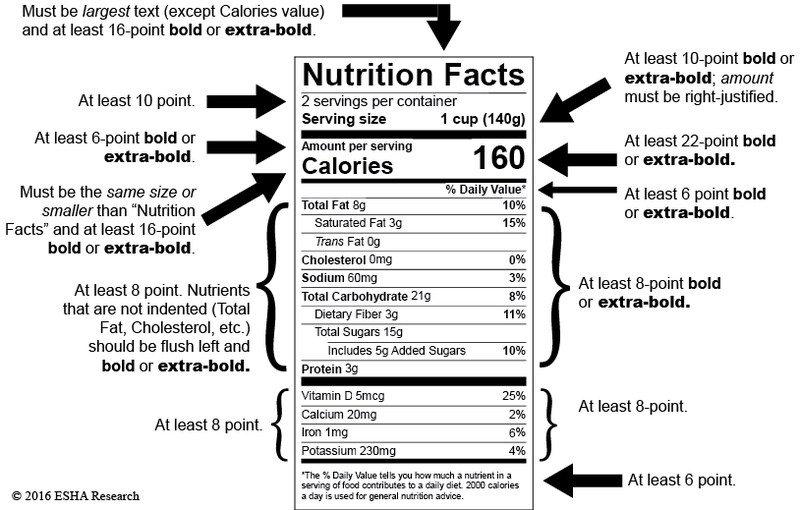 In the United States, their Food and Drug Administration started mandating nutritional information on packaging in 1973 to include calories which, along with figures on recommended daily intake, developed into the standard white “Nutrition Facts” label found everywhere. The reason for this was simple – consumers wanted to know what made up their food. In the UK, however, things were less clear for me to find, unless I wish to spend the rest of my life straining to understand the numerous clauses, sub-clauses and definitions of terms that make up UK laws and regulations. 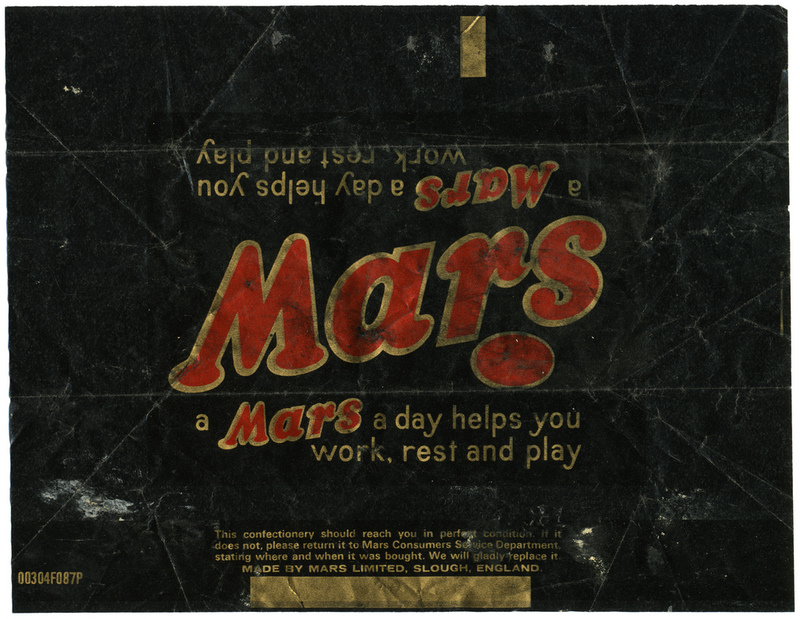 What I did find was that, until fairly recently, the focus on UK food packaging was on telling the consumer what was in the product, rather than applying specific numbers to it. In 1946, descriptions of ingredients had to confirm common names of foods, listed in descending order of weight. 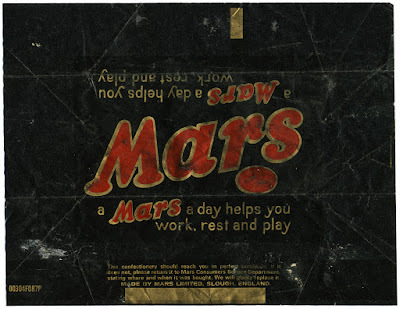 Therefore, describing a Mars bar as “milk chocolate with soft nougat and caramel centre” could be all the nutritional information that was required, but brand names and trademarks didn’t have to say anything other than their own name on their packaging until 1980 – we all know what it is, but what’s in it? 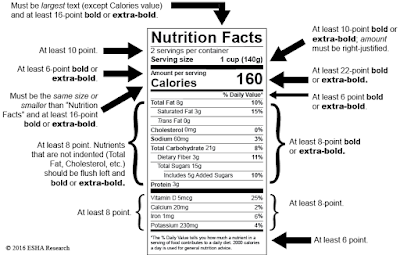 More controls on descriptions, and the claims that could be made, came in from 1970, and were refined in 1980, 1984, and 1994, but a full table of calories and nutritional information were only mandated from 1996. So, the shift in the information people wanted for food appeared in the 1970s, with calories becoming part of the decision making. This correlates with the growth in instant and microwave meals, and in processed foods and ingredients like high fructose corn syrup, first identified in 1965, which is metabolised more quickly by the body than the cane sugar it often replaces. 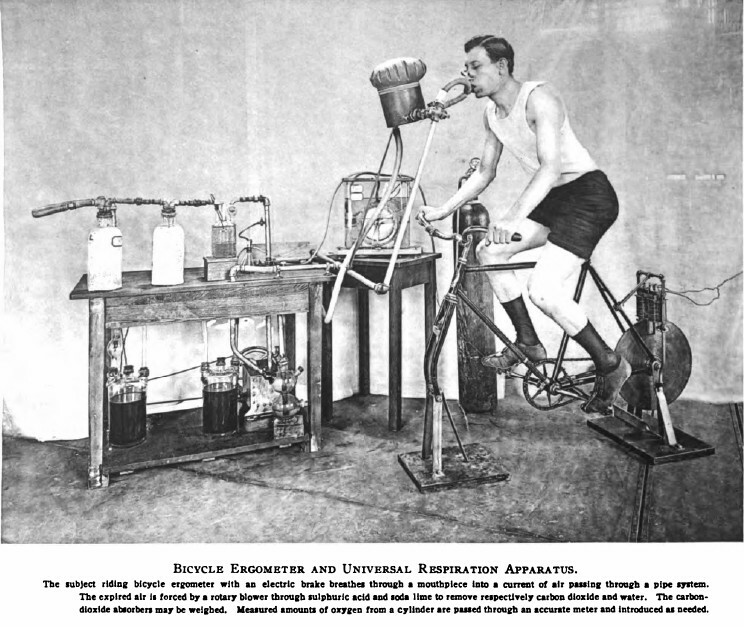 However, using calories in nutrition and food science is what started the practice altogether, following the results of more than five hundred experiments, begun in 1896, by the American physicist Wilbur Olin Atwater, who used a bomb calorimeter to burn foodstuffs, and measure the heat generated by it. Atwater’s results popularised the use of “food calories” as a measurement in nutrition, and confirmed that different types of foods created different amounts of energy – from there, fat and alcohol were determined to have about nine calories per gram, versus about four for protein and carbohydrates, making future calorie counts a simple case of calculation, instead of setting things on fire. It is Atwater that concluded that Americans ate too much fat and sweets, and moved around too little, advocating a bean-and protein-based diet instead. 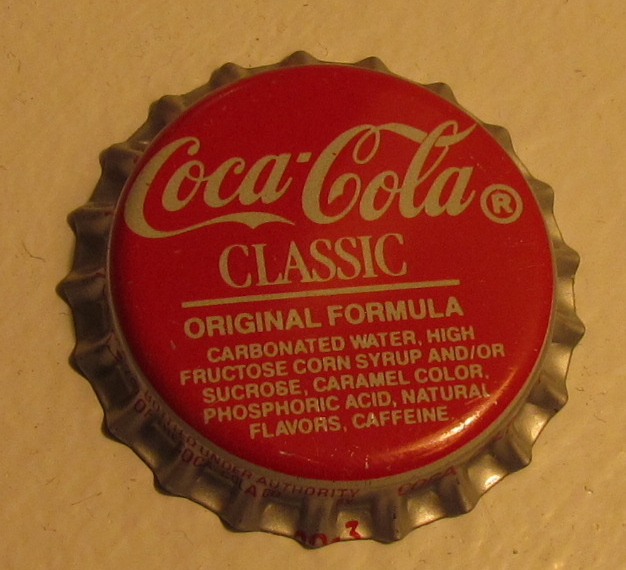 However, because Atwater discovered that the body metabolised alcohol in the same way it did carbohydrates, and reported the conclusions, it gave drinks companies something good to use in their advertising, not an ideal situation for someone who was also involved in the anti-alcohol temperance movement.